One or more photo(s) has been virtually staged. 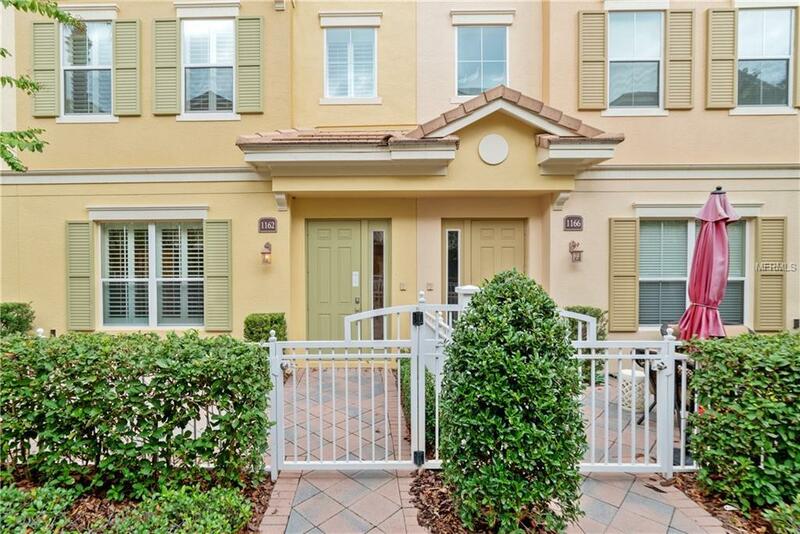 LOCATION, LUXURY, and an outstanding GATED COMMUNITY with plenty of amenities & zoned for A-RATED SCHOOLS await in this ideal 3-STORY TOWNHOME. Enjoy a LOW MAINTENANCE lifestyle in this UPDATED MOVE-IN READY TOWNHOME! 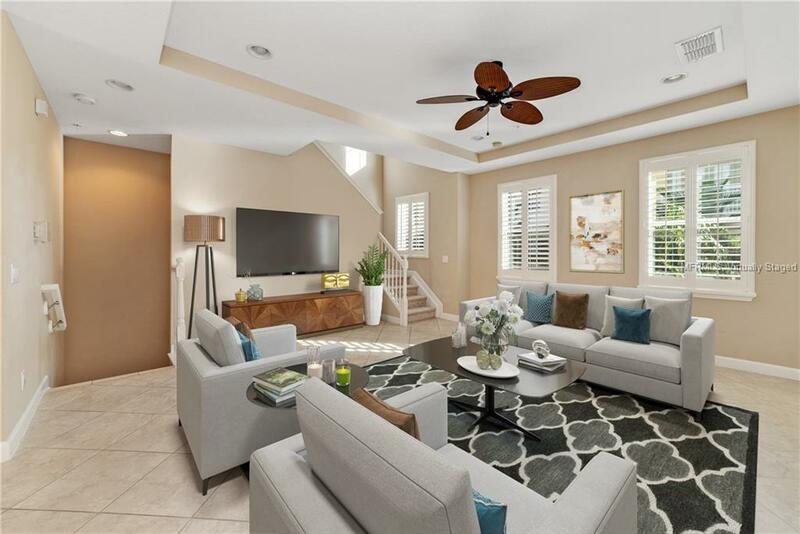 A spacious foyer welcomes you into this home! An ideal floor plan invites you in highlighted by easy care TILE FLOORS, TRAY CEILINGS, and abundant NATURAL LIGHT. The LIVING AREAS are located on the second floor along with the CHEFS DREAM KITCHEN featuring STAINLESS STEEL APPLIANCES, GRANITE COUNTERTOPS, 42 WOOD CABINETS, WALK-IN PANTRY, and an OVERSIZED CENTER ISLAND with a BREAKFAST BAR. 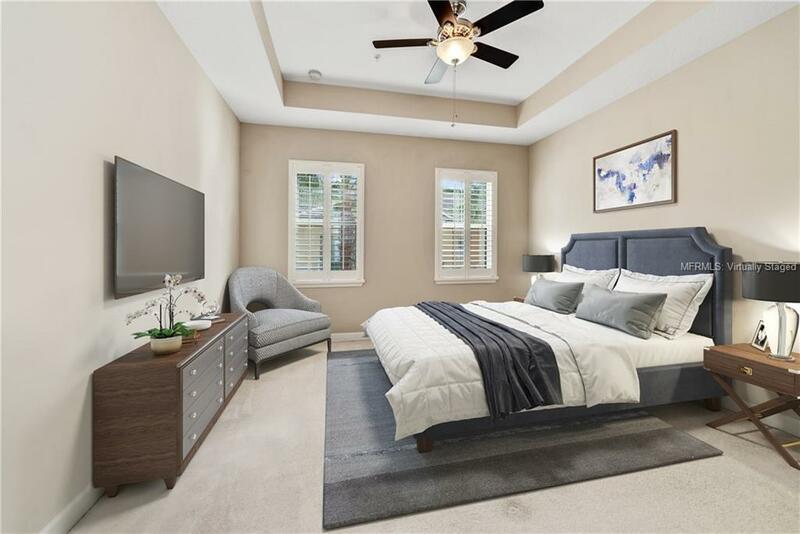 Walking up to the THIRD FLOOR you can relax in the MASTER SUITE with HIS & HER WALK-IN CLOSETS plus a SPA-LIKE MASTER BATH boasting DUAL SINKS, GARDEN TUB, and a separate shower. FIRST-FLOOR offers a GUEST BEDROOM with its own ENSUITE BATH that may be used as a flex room as well. ALL BEDROOMS are ENSUITES adding to the appeal of this home. The lovely FRONT PORCH and the BALCONY off the LIVING ROOM are perfect for gatherings. Grande Oaks at Heathrow is a luxurious LAKEFRONT COMMUNITY offering a resort-style pool, a clubhouse & fitness center, gated entrance, playground, walking trails, cable TV, exterior & ground maintenance. Conveniently located near Colonial TownPark and the Seminole County Bike Trail. Only a mile away from A-RATED WILSON ELEMENTARY SCHOOL. Easy access to attractions, theme parks, Orlando, I-4, and 417. 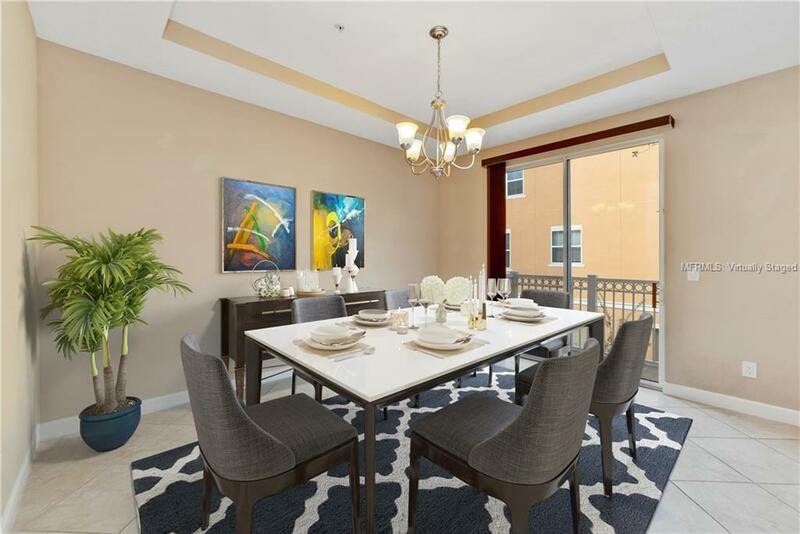 Don't miss your opportunity to see this beautiful townhome today!